As incredible as the human body is, unfortunately, it is unable to produce the Omega-3 fatty acids that it needs on its own. Omega-3’s are extremely important to human nutrition so instead, we must regularly eat foods that are high in these oils like nuts and particularly oil-rich fish such as salmon to maintain a healthy and balanced diet. These essential fatty acids provide a variety of health benefits especially in relation to heart health, inflammatory diseases and brain and nerve development. This has been proven with over 5,000 scientific papers having been published on the subject. 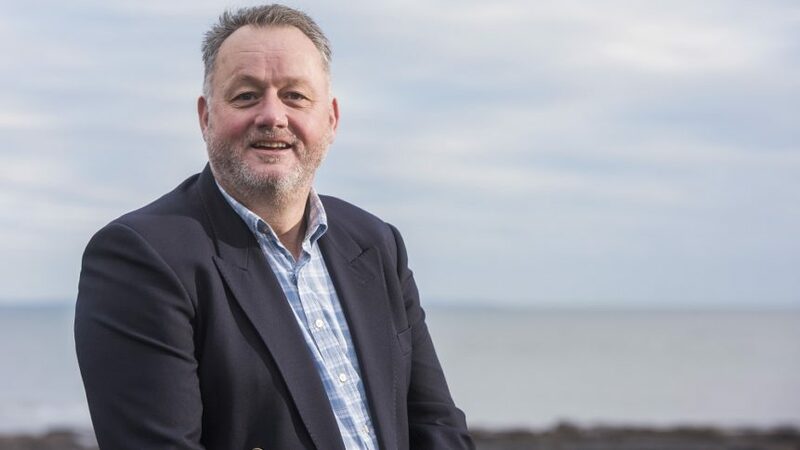 In the spring of 2018, Loch Duart commissioned The Nutrition Analytical Service at the University of Stirling’s Institute of Aquaculture to carry out a fatty acid analysis comparing Loch Duart salmon to a variety of other salmon available on the market. 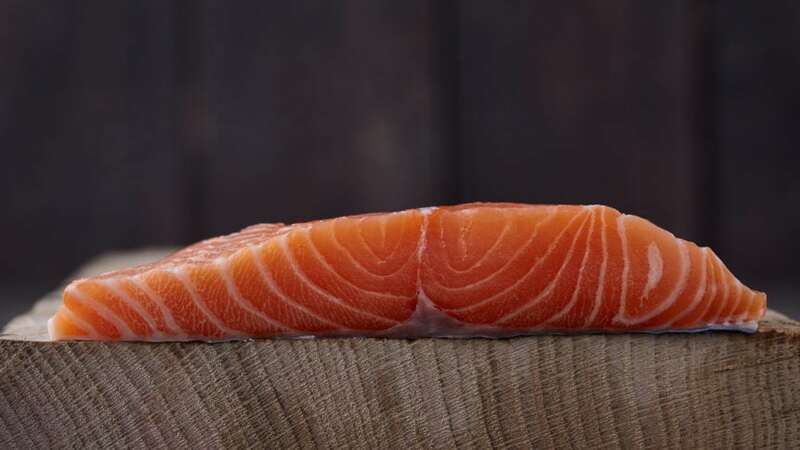 The results provided by the analysis show that a 140g fillet portion of Loch Duart salmon contained 2.4g of EPA and DHA which make up the Omega-3 oils. This was considerably higher than some of the other salmon tested and even double the quantity in some cases.